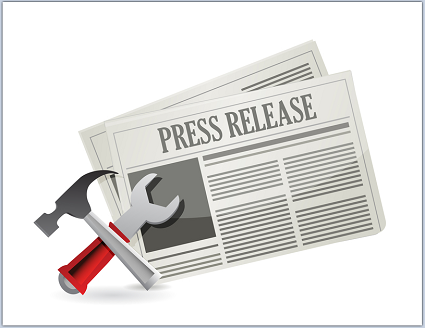 As a business owner or marketer it is essential to have a great press release format at hand. Contrary to some of the nay-sayers in the marketing world, press releases are still a viable and potentially powerful tool for getting the word out. 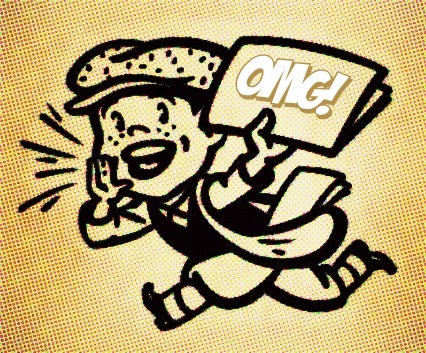 Something newsworthy has happened at your company! Congratulations! Now, it's your responsibility to write a press release to communicate the important news to the public. You quickly recognize the opportunity to refashion the old concept, and a plan begins to gel. Beyond the obvious objective of delivering a clear message, you want your announcement to promote a sense of your business's significance in its market and of recognition of its superior organizational quality across the broad audience.